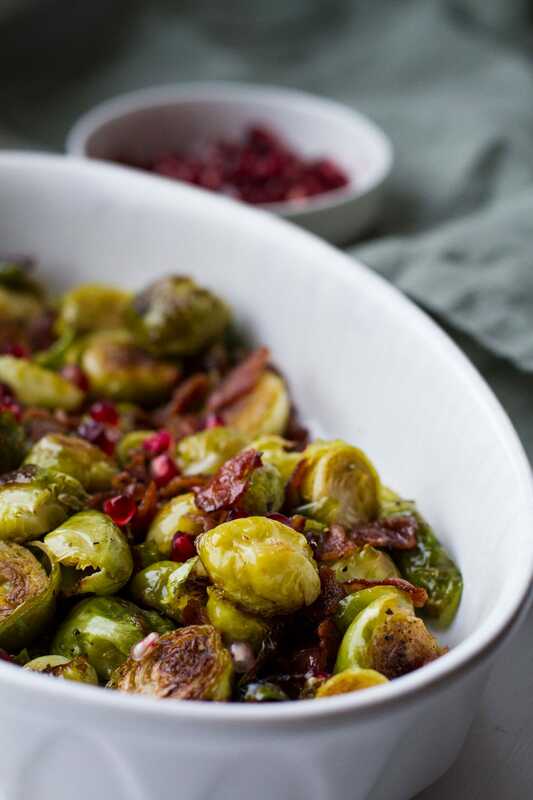 Honey Balsamic Baked Brussels Sprouts sprinkled with bacon and pomegranates for the ultimate side dish. 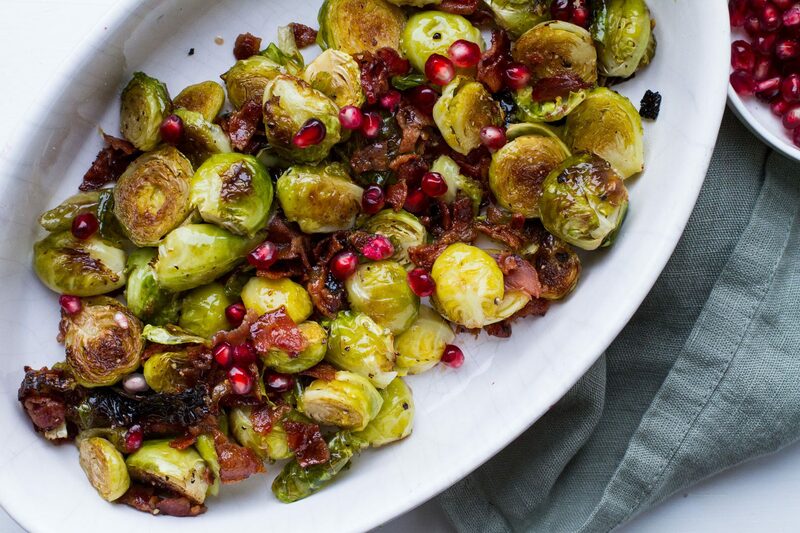 Sweetened with honey and pomegranates, savory balsamic and bacon and you’ve got yourself perfectly balanced brussels sprouts in a few easy steps. There’s actually no excuse ever to eat boiled brussels sprouts anymore. Those days are far beyond me now. I do not like them boiled – how incredibly boring and bitter! However, adding a few simple ingredients you elevate the dish a thousand levels. No exaggeration. You may think: ‘man, this girl is obsessed with brussels sprouts’. Well, I kind of am. I’m just so excited that I now enjoy a vegetable I before loathed. So, I have also made an Autumn inspired brussels sprouts dish using blackberries and a blackberry glaze (namely Blackberry Glazed Brussels Sprouts and Broccoli). That dish is inspired by this baby, but I wanted to wait with these Honey Balsamic Baked Brussels Sprouts until the Holiday season. Because this is a Christmas (and Thanksgiving) side dish for me! I originally posted this recipe in my Thanksgiving for Two blog post, including a ton of delicious recipes for Thanksgiving. Most of them are highly applicable for a Christmas season too. And because this is originally a Christmas side dish for me, I wanted it to have its own glory in this post. 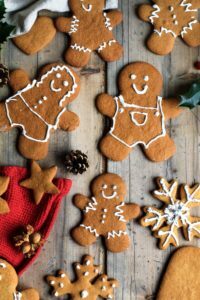 Because during Christmas we are more people around the table, I am sharing a little bigger recipe here. And when it’s bigger, I wanted to share with you the best way to cook larger batches of bacon. 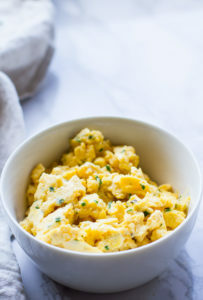 I’ve mentioned this in my Chives and Cheese Scrambled Eggs too, but I think it should be said again. When cooking more than a few strips of bacon, going for the oven technique is infinitely more hassle free. Begin with pre-heating your oven to 200C (400F) and add parchment paper to a baking sheet. Arrange the bacon strips on the baking sheet, and bake on the middle rack for 12-18 minutes. Depening on your preferred crispiness and kind of bacon. Start checking it at 12 minutes, I usually stop at 15. 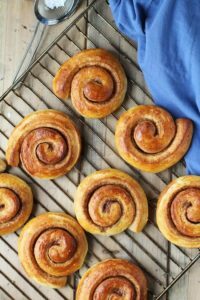 If you have more bacon than one baking sheet worth – you can bake them at the same time! Just change from regular to fan, still 200C (400F) and place the two baking sheets in the oven. Same amount of bake time too. For these Honey Balsamic Baked Brussels Sprouts recipe we want them crispy. Once done cooking, crumble the bacon and set aside. Reserve the bacon fat. If you want to cut the baking time you may cut the bacon into small pieces before searing them in a pan. And then toss them with the brussels sprouts before baking. Did you know they’re besties? That’s true, so be sure to reserve the bacon fat. Adding the bacon fat to the brussels sprouts really is the best way of adding moisture to them. 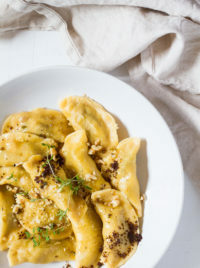 They absorb the flavor and become these savory goodies. While the bacon is cooking, cut the brussels sprouts in half and remove the outer shell. 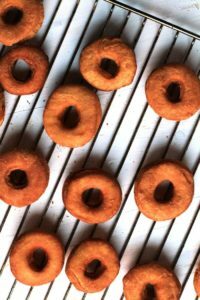 Place them on an aluminum foil lined baking sheet. Mix the brussels sprouts with olive oil, salt and pepper and the reserved bacon fat. Bake in the oven at 200C (400F) for 15 minutes. Toss the brussels sprouts halfway through. Once the 15 minutes are up, mix the brussels sprouts with honey, balsamic vinegar and the crumbled bacon pieces. Bake for 3 more minutes. 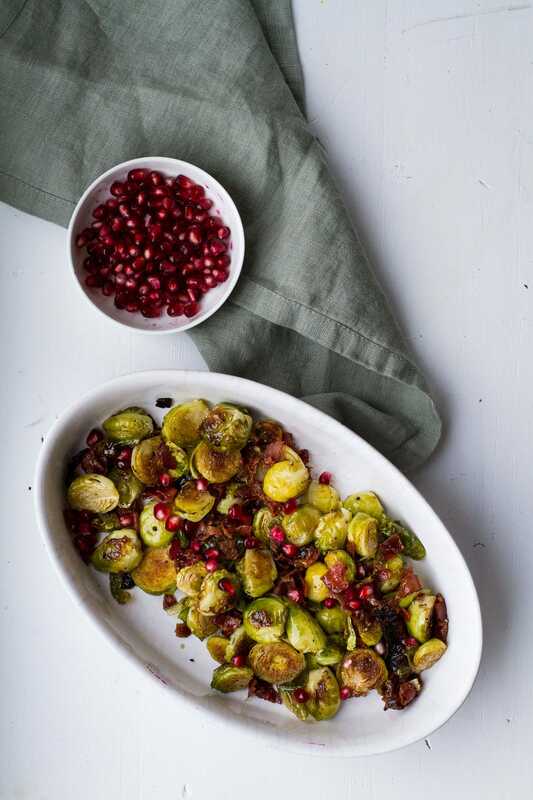 Serve these Honey Baked Brussels Sprouts with pomegranate arils. Amazing with a turkey or ham dinner! What’s your favorite Christmas side dish? I’d love to hear your thoughts, either in the comment section below, or tag me @thegingerwithspice on Instagram. And don’t forget to Pin it for later! 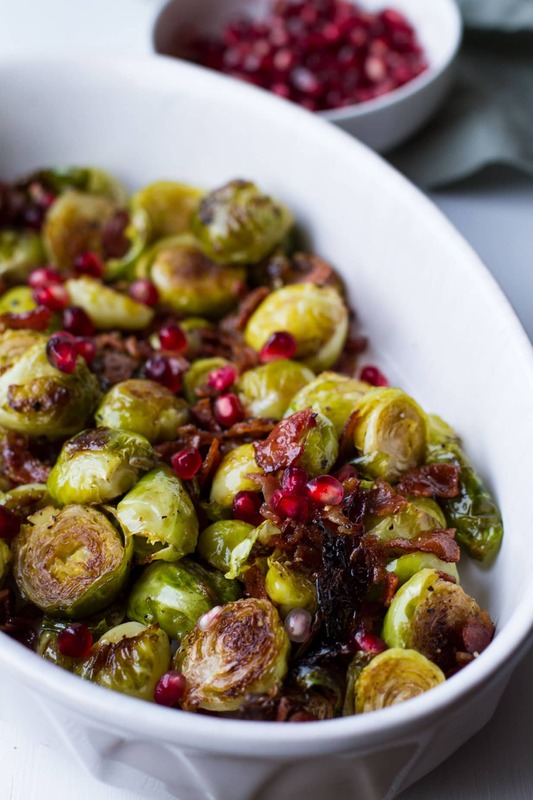 Honey Balsamic Baked Brussels Sprouts sprinkled with bacon and pomegranates for the ultimate and perfectly balanced side dish. 1/2 cup cooked, crumbled bacon 8 bacon strips. Go for more if you want to! Cook bacon to crispy. Either line bacon strips on a parchment lined baking sheet and bake in the oven for 15 minutes on 200C (400F) - fan if two sheets. Once done, crumble the bacon and reserve the bacon fat. OR chop uncooked bacon into small pieces and sear in a pan (to cut time). Reserve bacon fat. Proceed with next step. Make sure oven is pre-heated to 200C (400F). Cut brussels sprouts in half and remove outer shell. Place on an aluminum foil lined baking sheet. Mix with olive oil, reserved bacon fat and salt and pepper. Cook for 15 minutes, turning them halfway through. Mix honey, balsamic vinegar and crumbled bacon with the brussels sprouts. Bake for 3 more minutes. 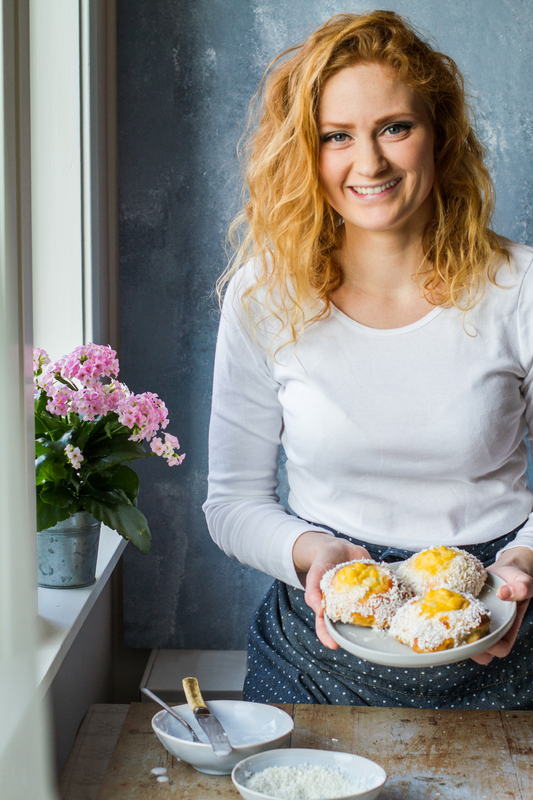 Serve with fresh pomegranate arils. Did you make it? 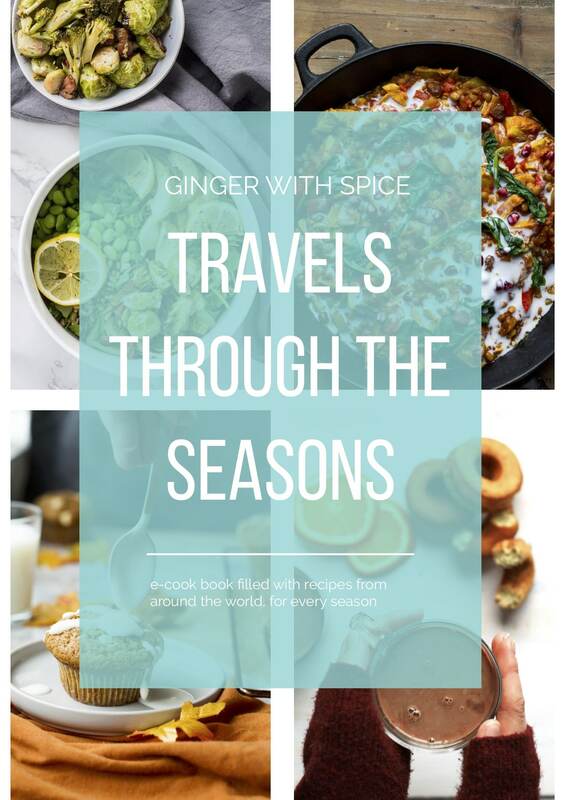 Tag @thegingerwithspice / #gingerwithspice on Instagram - I'd love to see! Roasted is the best way to serve these tiny cabbages. We love them in our house. Always a must at the holiday dinners. Love the addition of the pomegranate arils. So pretty and festive. Happy Holidays. I completely agree, wouldn’t have it any other way really. Thank you so much and Happy Holidays to you too. Wha a beautiful vegetable side dish! I’m a huge fan of brussel sprouts. I love the addition of pomegranate seeds. 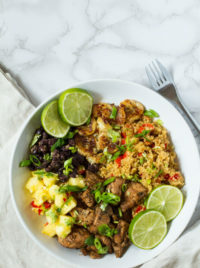 I have a large pomegranate tree , so finding unique ways to incorporate this fruit into dishes is so delightful! 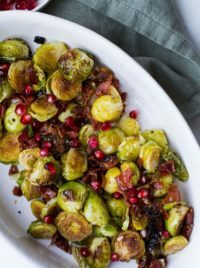 I love sprouts and these is a great twist on them I always make with bacon but this is a good idea. Now if only my family shared the same love for them. 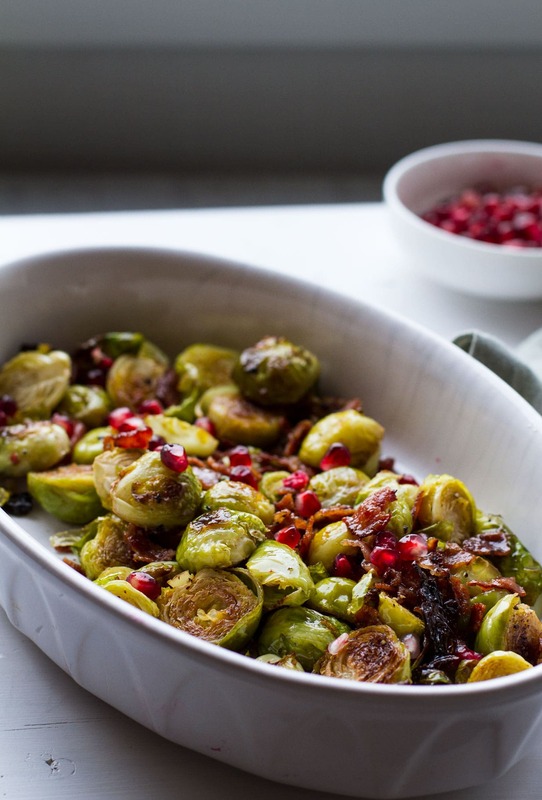 Pomegranate is a tasty addition to the lovely brussels and bacon. I didn’t like brussels sprouts before I tried roasting with sweeteners, but I’m guessing you may already have tried that on your family? Love the idea of adding the pomegranate seeds! I don’t think I’ve seen that before! Looks right up my alley! Pomegranate is so yummy in this dish, not just for decoration! Thank you so much, Madi, Happy Holidays! 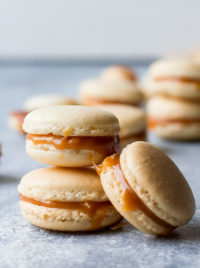 These look so delicious. My mom love brussel sprouts, I’ll have to make these for her. Thank you. Hope she’ll like them! This looks really good! I’ve never had Brussels Sprouts with bacon or pomegranates for that matter. 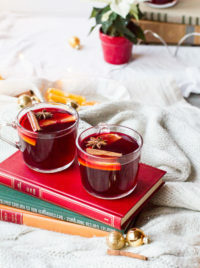 Will have to save this recipe to try for the holidays. Oh you are in for a treat! Thank you so much. 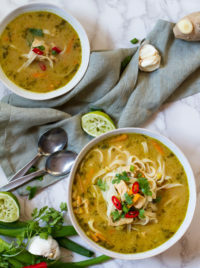 Brussel sprouts aren’t my favorite vegetable but this combination looks delicious! They weren’t mine either until I tried to roast them with sweeteners and bacon! Those pretty pomegranate arils make this perfect for Christmas! I love the pop of color they add, and Brussel sprouts are always a good call. This will be on my holiday table! Thank you so much, Amanda. Pomegranate makes it look more festive, indeed. Happy Holidays! This not only looks delicious but is so beautiful! Will definitely need to try this recipe for Christmas. I just recently started making brussels sprouts and been looking for different ways to cook them. This looks amazing especially with bacon. 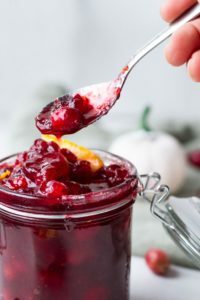 I love cranberries and not just during the holidays, I will make this for Christmas this year! Such wonderful color also. You are so right about bacon and brussels sprouts being besties. I can’t imagine them any other way! I love your addition of the pomegranate ariels too. Makes it look so festive for the holidays..
Now, each time I make brussels sprouts, bacon is always there. But pomegranate arils are really important too, you can sub for whatever sweet berry or fruit, but I think pomegranates are super festive. Thank you so much! This is what I consider the ideal way to make brussels -roasted with bacon and a bit of sweetness! These look lovely! Yes, I honestly think brussels sprouts need a little sweetness. Thank you so much! I’ve never made brussels sprouts. I’ve only eaten them when I was a very small child and that was in the 90s so lets just say they weren’t cooked well or right. But with honey and balsamic? I just might have to try them again! I think it may be time to give them another try! 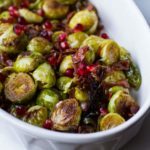 I just made some brussel sprouts with bacon this week and I agree they pair together so well – This is a great side dish for any time! If you’re obsessed with brussels sprouts it makes us soul mates. It must be my most favourite vegetable ever. The dish looks beautiful with the pomegranate. It must give a nice bit of acidity as well? Extra crispy, please! That’s how I really like my brussels sprouts too. And adding bacon (and pomegranate) makes this side dish extra popular. I am not in love with Brussels sprouts, but now that I see this recipe I may change my mind. I love the toppings you have added. If it’s not prepared correclty, I don’t really like them either. But this I think is amazing, so maybe you’ll like it too! This is definitely one of the best side dishes that use brussels sprouts! Looks delicious and is absolutely amazing! And the fact that you used honey and pomegranates to sweeten it makes me want to say just one thing – bravo! Thank you so very much, April. Happy Holidays! These look SO good! Wow! I love this idea, definitely need to try it out! Brussels sprouts never looked so inviting to me. Delicious and yum. Addition of pomegranate will add a nice bite and flavour to it. Thank you so much! Pomegranates are a must in brussels sprouts.